Hoy os enseño un look muy girly y bastante casual, ideal para bastantes ocasiones y sobretodo, muy primaveral. Qué combinación puede haber más romántica que mezclar blonda, con volantes y tejido con vuelo, color rosa y florecitas? Éste es el resultado que os enseño en el post de hoy. La camiseta es de Choies, y la falda, con una preciosa cinturilla dorada que no se aprecia en las fotos, pero que podéis ver en su web, es de NKN Nekane. Espero que os gusten las prendas y el look en general! Un besazo! Por cierto! Aún podéis participar en el sorteo de 50€ en Q2 (más info al final del post)! Again Monday! How has your weekend been? Today I wanted to show you a very girly and pretty casual look, ideal for many occasions and, above all, very suitable for spring. Wich combination can be more romantic than mixing blond lace, with wavy light material and , pink color and flowers? This is the result that i'm showing you in the post today.The t-shirt is from Choies, and the skirt, with a beautiful golden waistband that is not seen in the photos, but you can see in their website is from NKN Nekane. I hope you like the clothing and the look in general! A big kiss! By the way! You can still participate in the giveaway of 50 euros in Q2 (more info at the end of the post)! Aún podéis participar en el sorteo de 50€ para gastar en la shop online de Q2!! You can still join the 50€ giveaway to spend in Q2! 1) DAR "ME GUSTA" A LA PÁGINA DE FACEBOOK DE Q2. 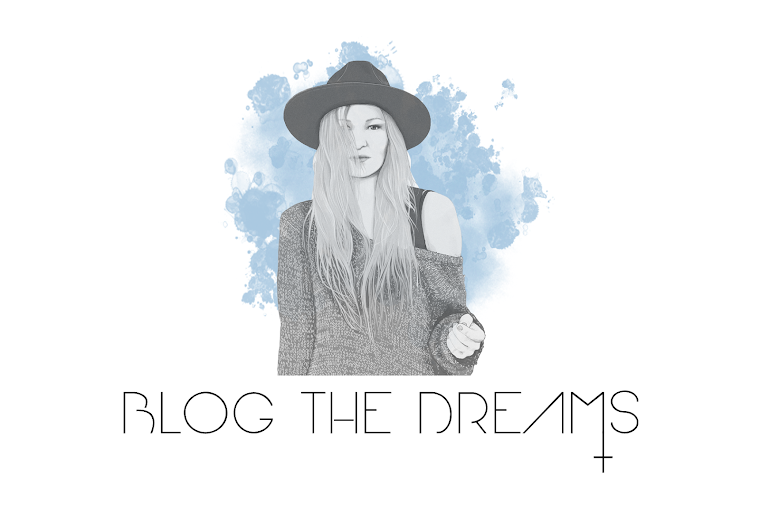 2) DAR "ME GUSTA" O SEGUIR A BLOGTHEDREAMS VÍA FACEBOOK, INSTAGRAM O BLOG (GFC). 3) RELLENAR EL CUADRO INFERIOR CON TU E-MAIL Y TU VÍA DE PARTICIPACIÓN. 1) GIVE A "LIKE" TO Q2 FACEBOOK'S FAN PAGE. 2) GIVE A "LIKE" OR FOLLOW BLOGTHEDREAMS THROUGH FACEBOOK, INSTAGRAM OR BLOG (GFC). 3) FILL THE FORM BELLOW. Y os habéis hecho con algún bikini este año? Os dejo una web (LovelyWholeSale.com) donde podréis encontrar bikinis súper monos para este veranito! Have you got your bikinis for this year? Here you'be got a website where to find lovely ones in a quite good price (LovelyWholeSale.com)!